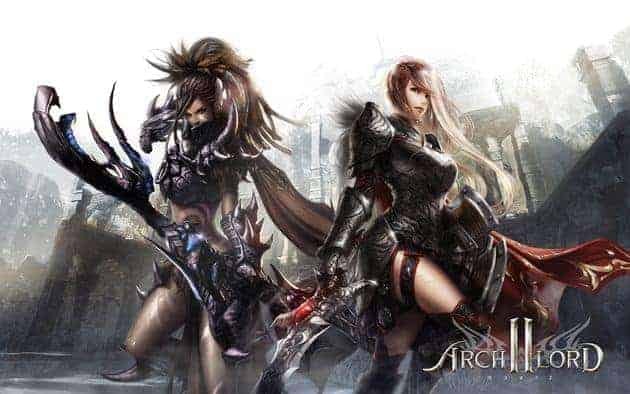 Today WEBZEN revealed some exciting new information for the upcoming Archlord II including character archetypes, core features, character skills and the release of the official wikia page. The developers are hoping to deliver an engaging and unrestricted gaming environment with an effectively classes character progression system that allows players to adopt to any required role in combat, depending on their chosen weapon. There will be 4 different weapon types featured when Archlord II is released, giving players a distinct set of skills for each weapon type they can equip. In a very similar system to that seen in ESO, a players abilities and archetype role in combat can be switched at ease – by simply changing weapon. Continual use of a certain weapon type will build proficiency and allow players to access additional passive and active abilities belonging to that specific tree. Supporting the exciting progression system is an active-battle feature call Chained Skills. These powerful combination attacks can only be performed via the careful execution of certain skills in a specific order, but the end results are devastating. Additionally the developers have confirmed that Archlord II will support English, German and French clients. It’s a massive undertaking as WEBZEN revealed their Dublin-based localization team will be working on translating over 2 million words in each of the supported languages. For more information on Archlord II check out the official wiki page and the teaser trailer below.